Searching For a Holden Beach Roofing Contractor? 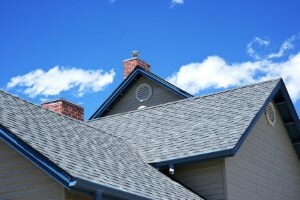 For the best in Holden Beach roofing contractor services, do you know who to call? Ask around or do your homework and you will quickly see the obvious answer is The Roof Maker, Inc.
We take great pride in the work we do and in our capabilities to be able to serve Holden Beach and the surrounding areas. So when you find yourself in need of roof work, make it a point never to settle for less than superior quality, for your home or your business. If you would like to keep your vehicles safe, it's probably a good idea to move them during this process. Even the most skilled roofer comes up against the inability to control everything and debris will fall. Plus, if the work vehicles park closer to the house it means easy access to tools which makes your job quicker and smoother. We are the Holden Beach roofing contractor specialists who will provide you with helpful information like this, so make it a point to give us a call.